04/12/2019 (08:00PM - 09:00PM) (Friday) : Bill Nye reprises his role as Patterson's (Ashley Johnson) father in a case that pits the team against a pestiferous foe. 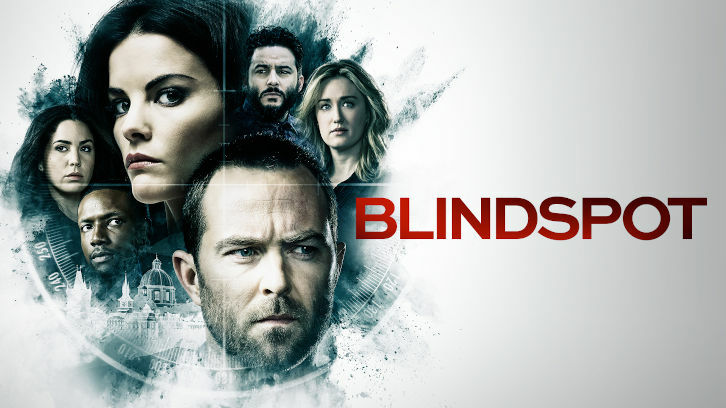 Zapata (Audrey Esparza) goes rogue with an old friend as Jane (Jaimie Alexander) and Weller (Sullivan Stapleton) continue their search for the hooded figure. Also starring Sullivan Rob Brown as Edgar Reade and Ennis Esmer as Rich DotCom.